Mathew Finneseth has joined the US Commercial Service in Fargo as an export assistant. Matt was born in St. Louis Park, Minnesota, but moved to Fargo at the age of 4. 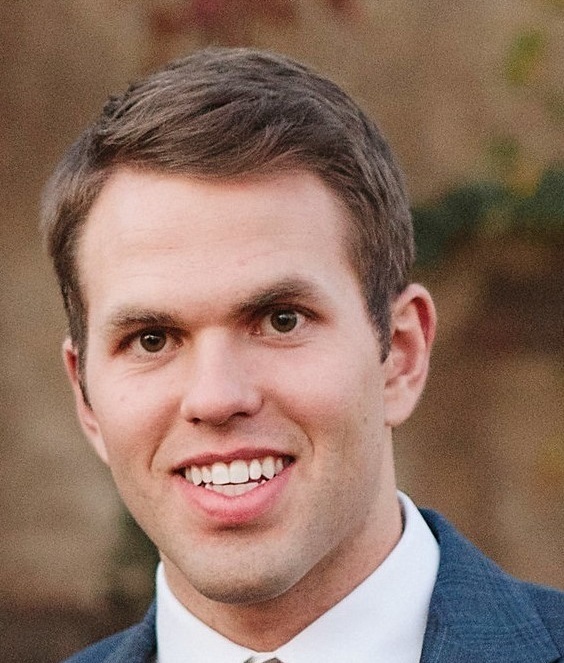 Matt studied Accounting at NDSU and is currently pursuing his CPA and a Masters of Accountancy with NDSU. 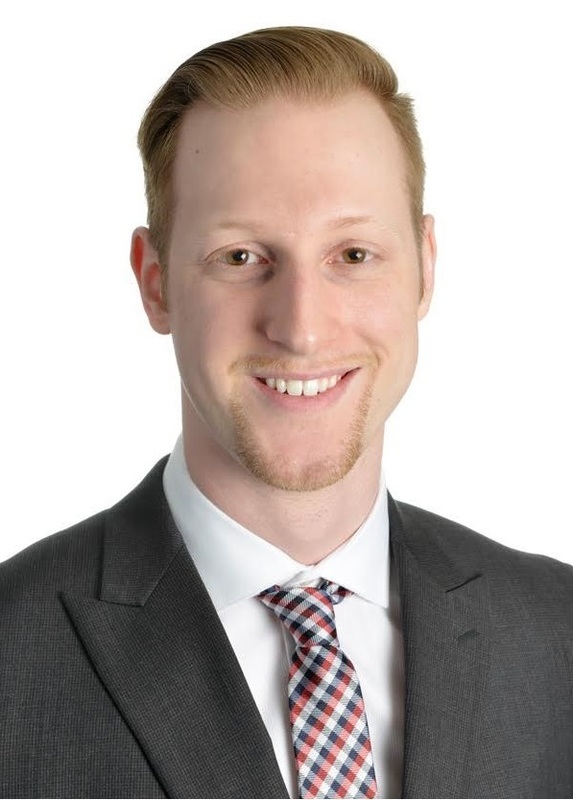 Matt has had myriad interests over the years, his drive being seeking new challenges. Currently, he is studying history, political philosophy, and real estate investing. 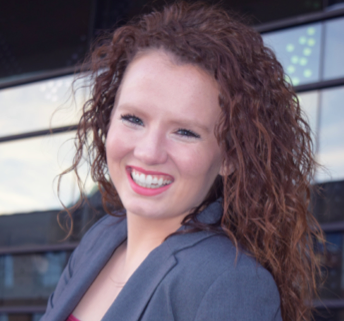 Matt's position is supported by the NDTO / NDSU Export Assistantship program. Companies interested in finding new markets and buyers can now get a customized market research study done locally and using a proven nine-step process. RAISE (Rural America's Intelligence Service for Exporters) offers local companies in-depth market insights specific to your product and industry. Based on the extent of research you need, reports are available at varying price points. For more information, click here. 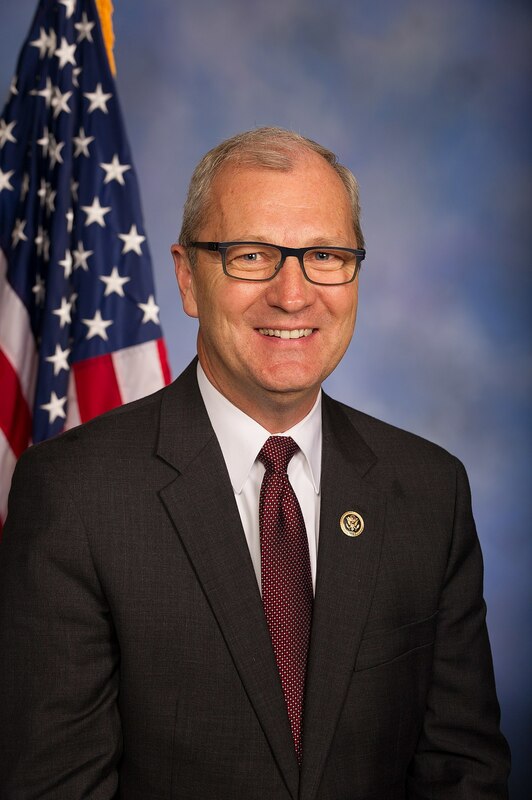 North Dakota Representative Kevin Cramer testified at the US Trade Representatives Office on May 16th, in a hearing on proposed tariffs on Chinese imports and the impacts on U.S. agriculture. For more information and a Forum news story about the hearing, click here. For those looking to expand business into Mexico, the agricultural trade show Agroalimentaria will feature a USA Pavilion with 1-2 spaces still available. Mexico's agribusiness industry is expected to continuously expand, driven by strong consumer demand and a growing middle class. Agroalimentaria provides exposure to a healthy and growing market, meetings with potential partners, export specialist support, etc. 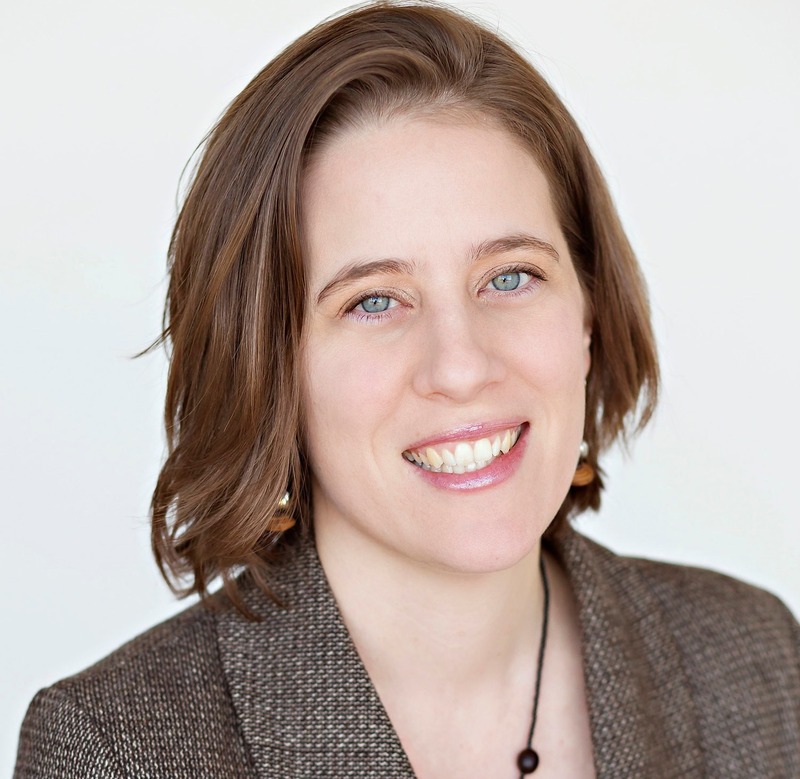 Local companies have participated in the past, finding success. For more information, click here. Mexico and the EU are coming closer to signing a trade deal that is expected to be ready in late 2018. The deal will remove tariffs on most goods that are traded between the country, in addition to focusing on workers' rights. 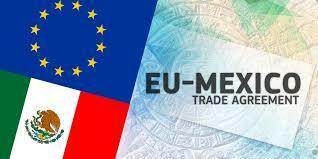 With the EU being one of Mexico's largest trade partners, this deal renews a previous agreement from 2000. For more information, click here. The US DOC is asking for applications from US business executives interested in advancing the US-India commercial relations to serve in the US-India CEO Forum. The Forum brings together leaders from both business communities to discuss issues of mutual interest, strengthen economic and commercial ties, and communicate their joint recommendations to both governments. Click here if interested. The US Commercial Service's Energy Team released its May newsletter. For more information, click here. A seminar on complying with the International Traffic in Arms Regulations (ITAR) and the Export Administration Regulations (EAR) will be offered through the US Commercial Service on May 31, in San Antonio, Texas. This event is recommended for suppliers with domestic or foreign customers involved in the defense industry, updating internal export control risk management, asking experts on ITAR and EAR questions, or if you are unsure if your exports and imports are regulated by ITAR. For more information, click here. The US Commercial Service is offering advice to businesses looking to improve their performance by developing an eCommerce strategy. Five introductory videos are available for free through the Commercial Service website. Click here for more information. The US Commercial Service Aerospace Global Defense Team is offering a webinar for companies interested in learning more about the rapidly growing UAV market in South America. Participation in "Opportunities in the Growing UAV Sector in South Africa" will offer information on the background of the industry in South Africa, successful business models in the sector, regulations, challenges, and opportunities within the sector, etc. Speakers during the webinar include a representative from the US Embassy in South Africa and specialists from the South African UAV sector. For more information, click here. The US Commercial Service is hosting a webinar on the EU's General Data Protection Regulation (GDPR) and the EU-US Privacy Shield program. Any US company exporting or considering exporting to the EU must be in compliance with these regulations across all industry sectors. GDPR takes affect in May of 2018. The webinar will cover why Europe is an important market, GDPR requirements, impacts of GDPR on businesses, how to start the compliance process, information on the Privacy Shield Program, etc. To learn more, click here.